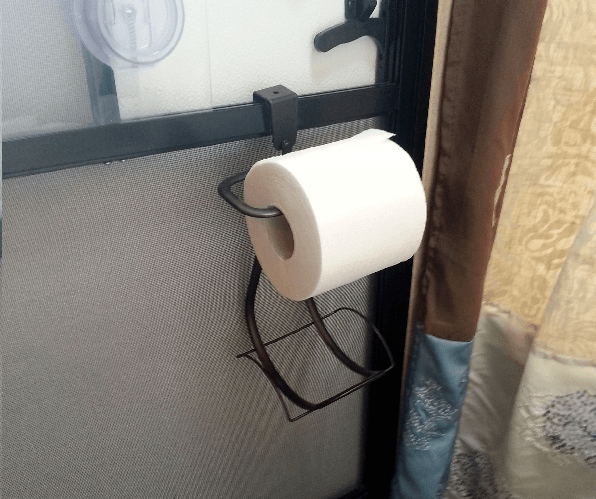 Whether you’re a campervan owner, a seasoned campervanner, a campervan hirer, or new to campervanning, there are ​some campervan accessories that are essential to a stress-free on-the-road adventure. Some items are always in the campervan – hob, fridge, sink, convertible beds, lighting, heating (possibly), pop-top (sometimes), cupboard space, and essential kitchen utensils (definitely if you’re renting a camper). Add the other obvious things – clothes, toothbrushes, toothpaste, washing gear, towels, tea bags, UHT milk, chopping board, kitchen knives, sugar, washing-up liquid, a few tins of food, and pasta. Some campervans will have a water tank on board. A campervan hire will automatically provide you with a container. Yet sometimes you will need to organise your own water container. Think about the best type of container. 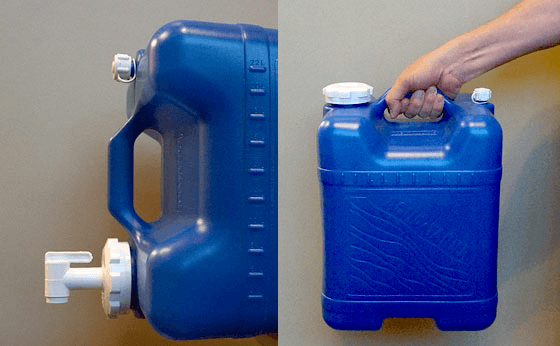 Foldable and collapsible ones are good, and yet the solid jerry can type of water containers with a tap attachment are easy and functional. They won’t puncture, are easy to carry and the tap makes it easy to pour. If you have an on-board water tank you’ll need to be able to fill it up, so think about a length of hose and universal attachments to fit any tap. This is real outdoor living. 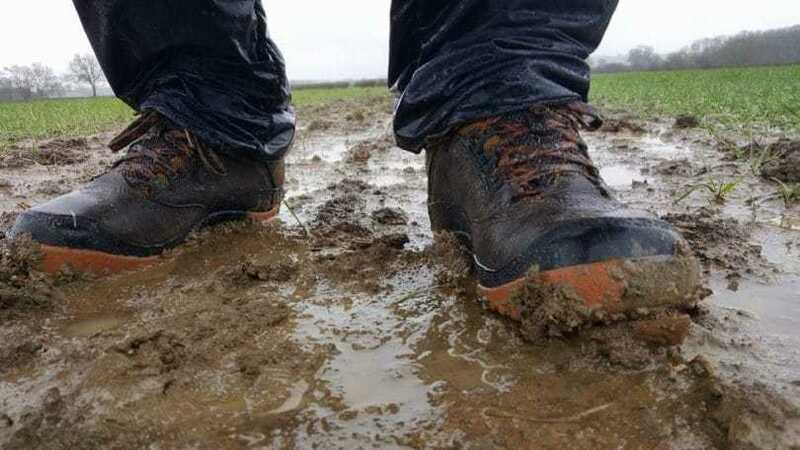 Think muddy fields, soggy ground, cold feet, slushy rain and wild walks. Getting cold feet is miserable. Invest in a decent pair of boots, as opposed to cheap shoes, trainers or sneakers that are ok for guaranteed sunny days on the beach. Leather boots are the best and will stay waterproof for years. Slip-ons are good for those middle of the night and early morning treks to the campsite toilets, and wellies are essential for mud. And don’t scrimp on the socks. Good old fashioned wool socks are hard wearing, and will keep your feet warm (even if they get wet). 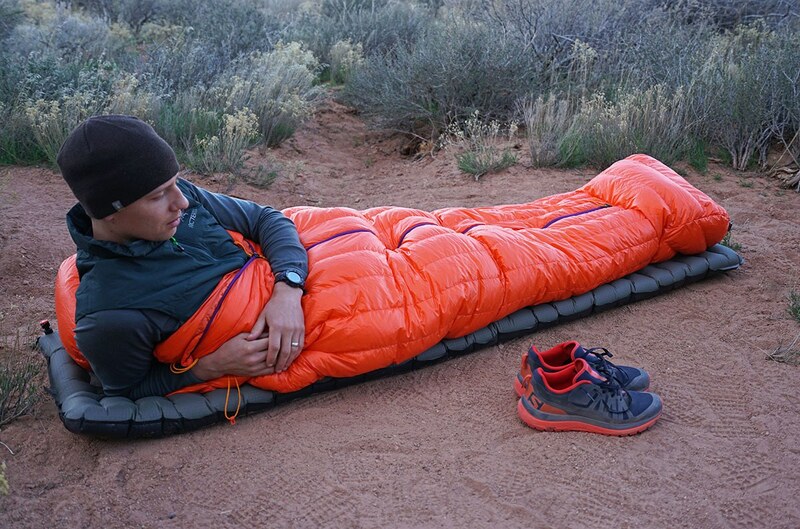 Choosing the right sleeping bag can be confusing. There are lots of different kinds on the market with different shapes (standard, lozenge, mummy), different temperature ratings, and different fabrics. If you’re a summer traveler head for a camping store that divides their bags into seasons. If you’re planning a winter adventure you’ll really need to think about the upper limit/maximum rating sleeping bags in which you can sleep comfortably without sweating. Martin Dorey explains sleeping bags in detail in his Camper Van Bible (pages 284 – 289). And even advises on Pajamas/Not pajamas, why you need a Quillow (a quilt and a pillow all in one), and when you should go for a duvet. Good old fashioned maps will never let you down. Sat navs can, and often do. 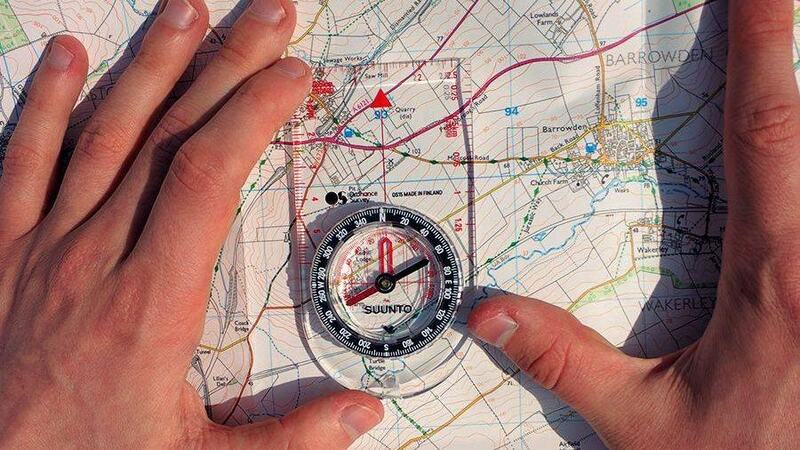 Maps tell you everything you need to know about an area, and are an excellent back-up for when you really do get lost. In any event, invest in a map for the area, county, country (countries) you plan to visit, put them somewhere safe in the camper, and at least they’re there for when you need them. Useful to take on any campervan adventure. Some sites, particularly Passion sites in France, don’t provide loos in which case a Porta potti is a must. 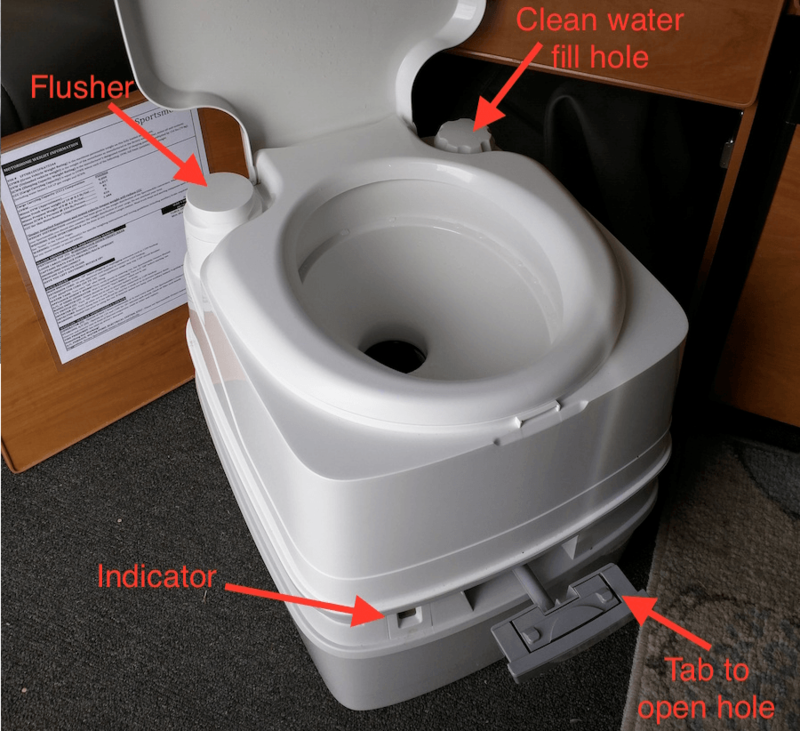 They are self-contained camping toilets that have their own mini water reservoir for flushing and a container for the waste. They come apart and can be separated for ease of handling and cleaning. Chemicals are added to the flushing reservoir (often known as pink chemicals) as well as the waste container (blue or green chemicals) to aid cleaning and waste breakdown. Most campsites provide special ‘slophoppers’ for emptying tanks. Porta potties must not be emptied into drains, overflows or rivers. Most camp sites have excellent facilities these days and provide clean shower and toilet facilities with lots of re-stocking of toilet rolls. However, you never know when you or a member of your family may be caught short and the porta potti is needed, or you may be tempted by a spot of wild camping in which case a folding spade could come in handy too. If anything, loo roll is definitely high on the list of comfort. Think about special eco-friendly ‘quick dissolve’ toilet paper for the porta potti, it breaks down quicker and leads to less clogging. And definitely for lighting, and recharging and running any on-board items such as fridges and cookers off the mains. Campervan hire firms will provide electric hook up equipment that connects to campsite electrics. If you’re investing in a campervan you’ll definitely need an electric hook-up, whether it’s a 16 amp C-form cable or a complete hook-up kit. And, if traveling abroad, check the local current, voltage and plug type, and take an appropriate adapter. Think barbecues, campfires and fire pits. However, matches can get soggy, and lighters can run out. So, invest in a fire steel or fire striker. 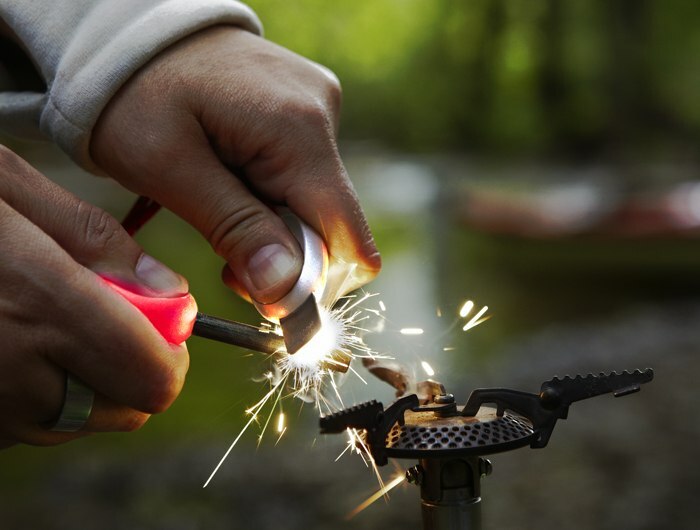 A fire steel is a magnesium fire starter and is the ultimate way to light a fire in any weather. Available online and from camping shops and bushcraft stores, they are easy to use and can be kept in the glove box constantly. Again, a torch is a must. Who knows when you need to park-up one night in the middle of nowhere with nowhere to plug-up to electricity and re-charging and a torch is all you’ve got. Or a quick early morning dash to the campsite loos. 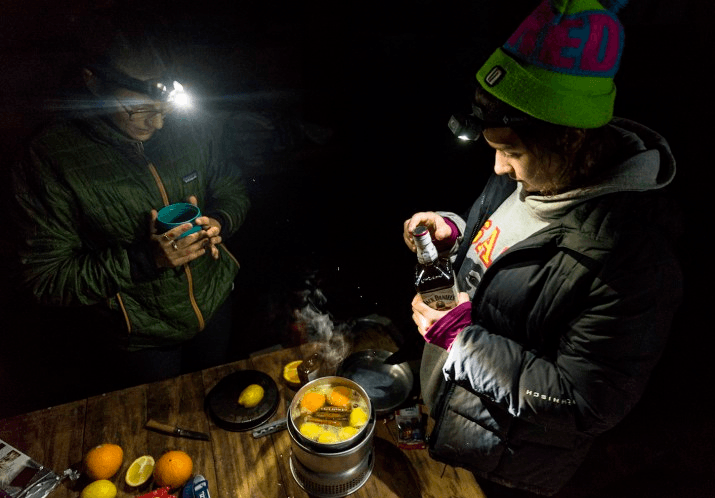 A head torch is useful for cooking in the dark, walking to the pub, finding the loo or late night hiking. Again, it’s small enough to pack away tidily in the glovebox compartment. For your own campervan a first aid kit is essential. Even if you don’t need it during your trip, you know it’s there and you can relax. Family adventures can be full of falls, cuts, grazes, stings and bruises, and it’s handy to take things like antibacterial hand wash, sun cream and insect repellent. 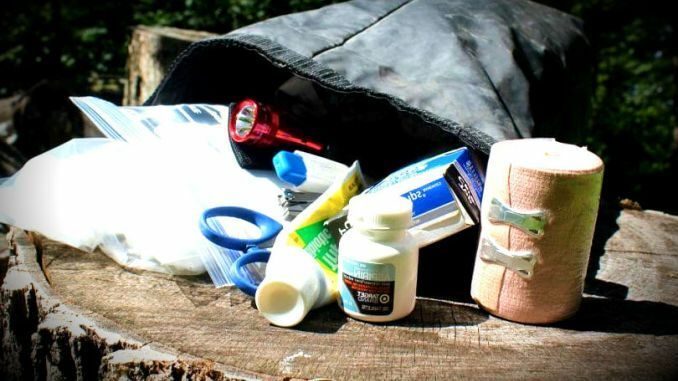 Lots of plasters and bandages, a pair of scissors, gauze and lint for dressing wounds, antiseptic cream for cuts and grazes, and antihistamine cream for bites and stings. Getting cold and wet is just not fun. Especially when it’s difficult to dry things off. Invest in long johns, cotton is good if the weather is good, and merino wool or silk is good for chilly nights. 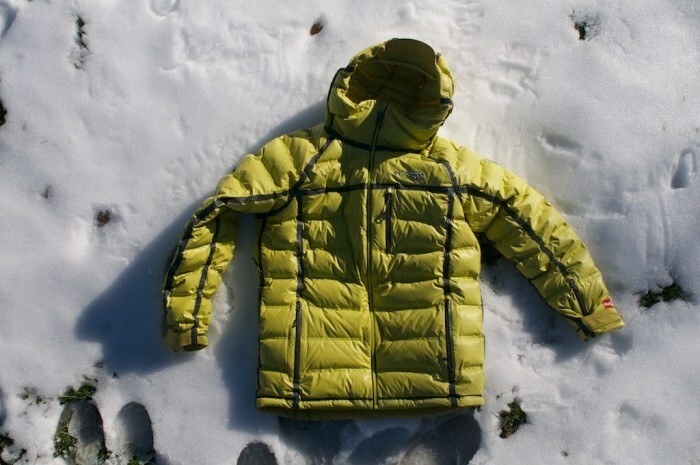 They can be worn under lots of layers and keep the body co​zy and warm at all times. Get a good waterproof coat, look for the latest breathable waterproofing, you’ll definitely feel the benefit. Keep warm and wrapped up around the camp fire and barbecue and you’ll find you can happily stay out until the early hours. Find clothing that packs down really small and is lightweight, there are lots of outdoor clothing shops online and on the high-street, they’ll always be happy to help and advise. Take layers off when you get too hot and put them on again as you cool off. Layering gives you control.